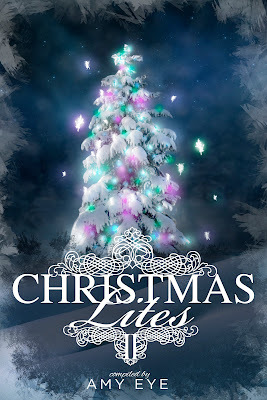 Nichole Chase: Christmas Lites II Cover Reveal! A little while ago, I was asked by Amy Eye if I would like to participate in a Christmas anthology, where all of the profits would go to a great charity, the NCADV. I was honored to be asked and really hoped that the anthology would help raise money for the National Coalition Against Domestic Violence. I racked my brain for something that I could submit and eventually settled on a short story about Meena from my novel Flukes. It's about Meena as a little girl and her trip to see Santa. It's a sweet story, with a little magic. 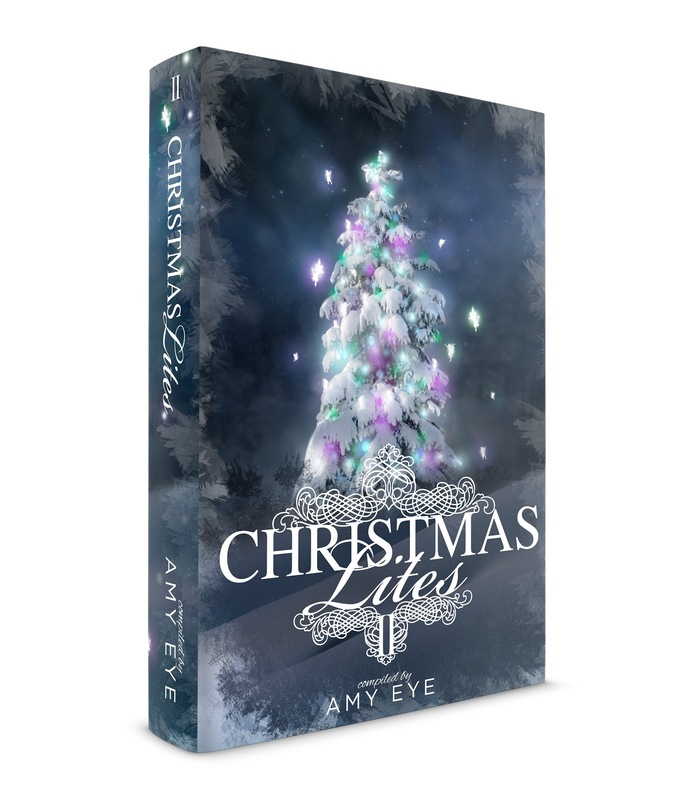 It centers around family and the magic of the season. I hope you all enjoy it! And just look at this cover! Isn't it gorgeous? I'm in love with it. The cover was designed by Regina from Mae I Design. And it will be in paperback, so I will get to look at it on my book shelf! Whoop! Please keep your eyes open for this great group of stories, it will be available on November 26th. 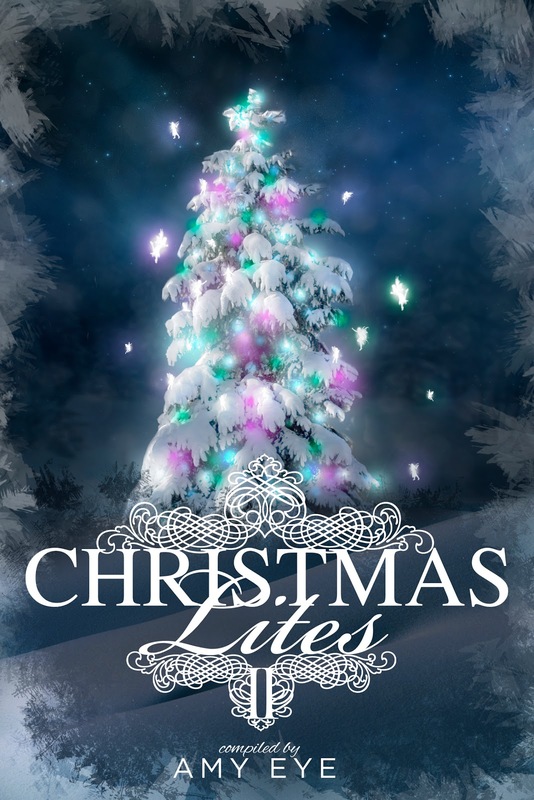 I can't believe I'm included in something with so many wonderful authors. A big thank you to Amy Eye for putting all of this together and making it a reality.